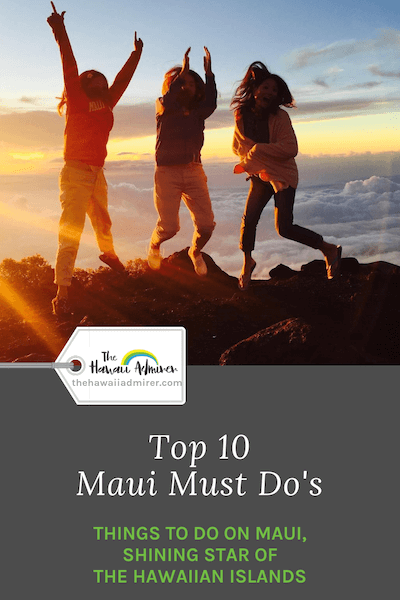 A shortlist of my all-time favourite things to do on Maui. 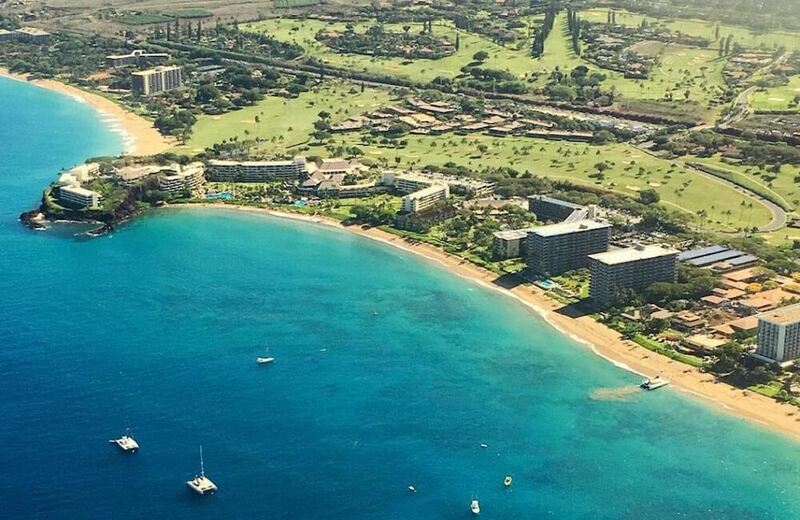 These must-do experiences are waiting for you on Maui, shining star of the Hawaiian Islands. Haleakala means “House of the Sun” in Hawaiian. 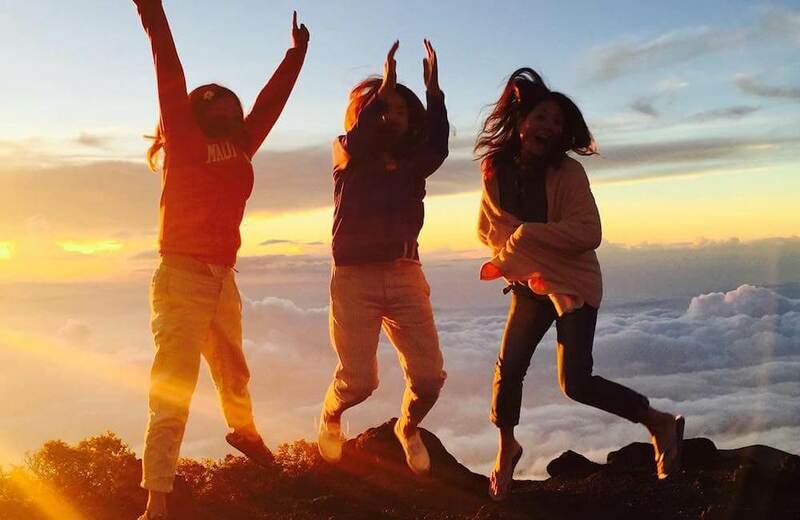 Flock to the top of this dormant volcano, the islands highest peak, to watch an unforgettable sunrise (sunrise viewing reservations are required) or sunset. Tours will pick-up early in the morning (3:00am-ish) and it’s extremely cold up top! 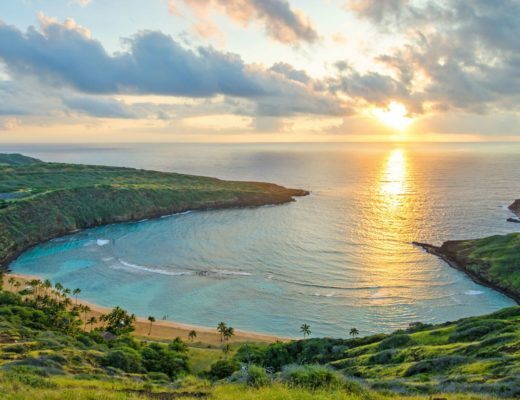 The water clarity, flourishing coral reef and myriad of marine life make Molokini Crater, a crescent-shaped islet off Maui’s south coast, a prime snorkel and dive site. 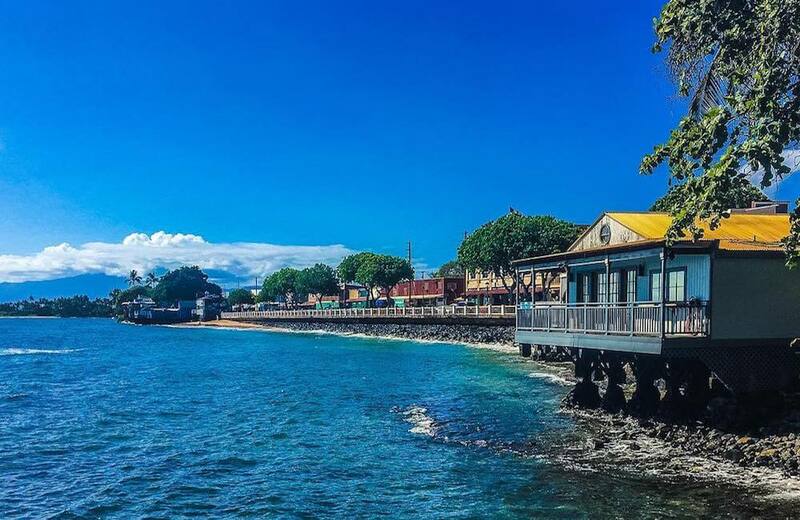 Delight in the historic charm of Lahaina town with its buzzing main street and iconic banyan tree, local art galleries, unique boutiques, a outlet center and oceanfront dining. 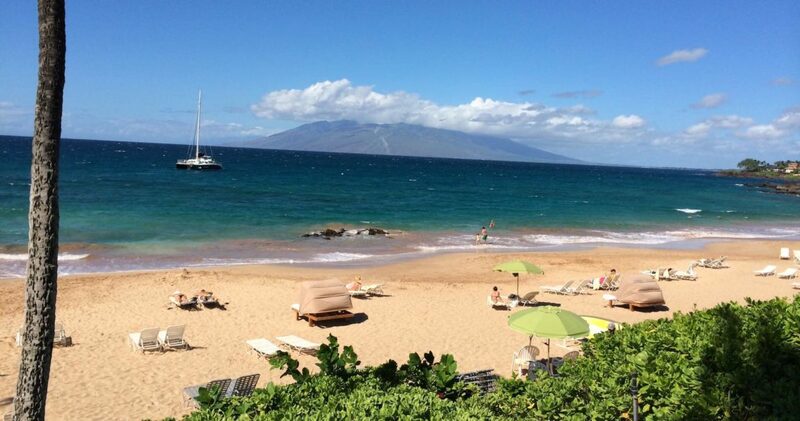 Kaanapali Beach beckons a barefoot walk past resorts, Whalers Village beachside mall, bars, restaurants and oceanactivities. Head to “Black Rock” at sunset for a special cliff-diving ceremony every evening. 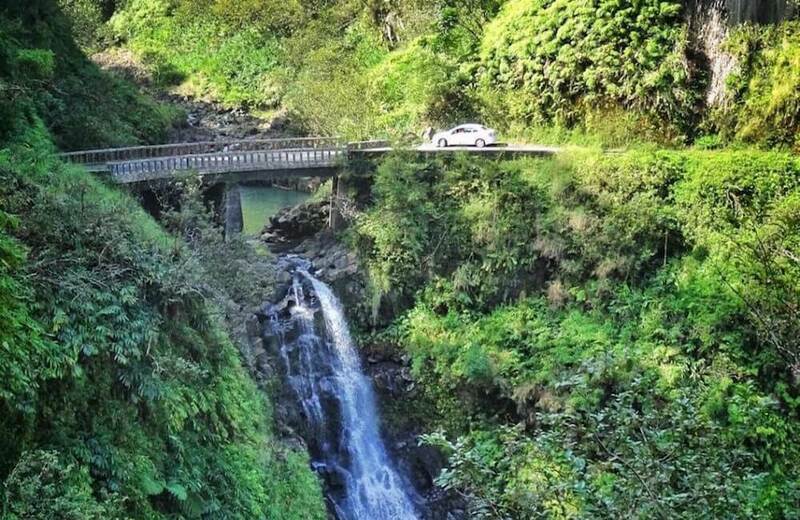 Take a cliff-side 64 mi (104 km) journey along one of the worlds most scenic roads through tropical rainforests, waterfalls and gorgeous beaches. Only drive this road if you are confident with navigating 600 hairpin bends and one-lane bridges, otherwise book a tour and relax. 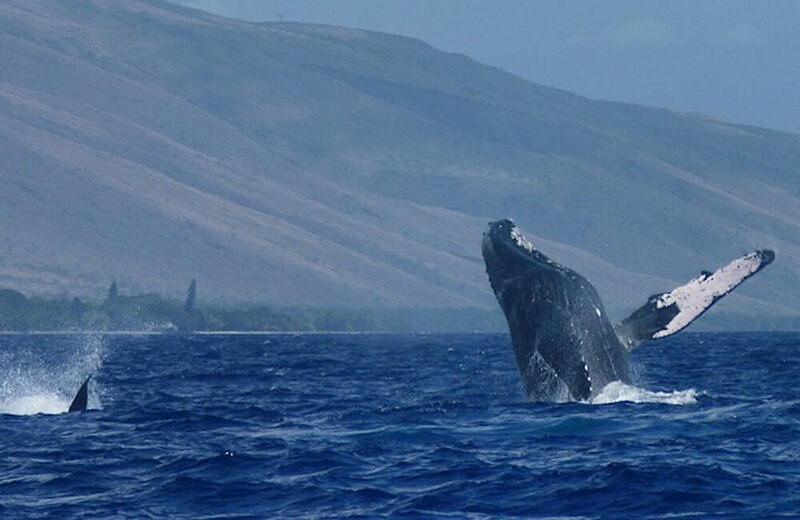 From December to April you can watch the splendor of humpback whales frolicking in the protected waters of the Auau Channel off Maui’s west coast. 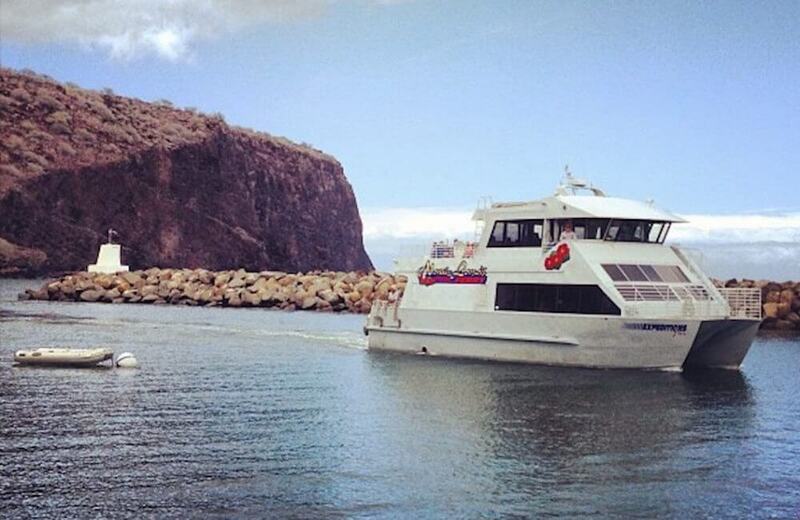 They can be viewed from the beach in some locations or book a whale watching tour. 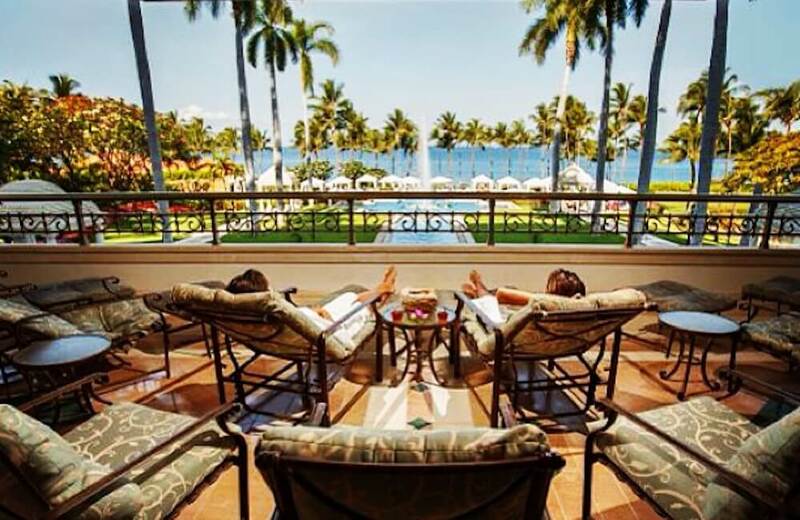 Maui has no shortage of luxury spas making it the ideal island to indulge in a lomilomi, one of the most profound forms of Native Hawaiian massage. 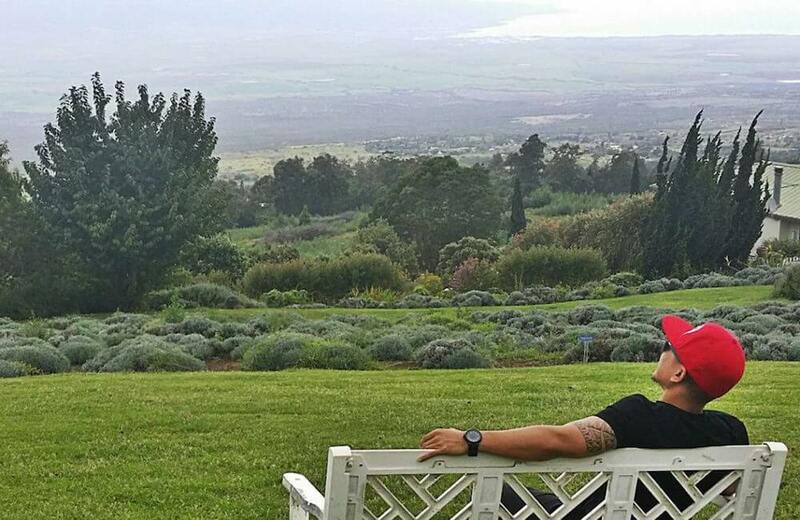 Upcountry Maui, on the slopes of the Haleakala volcano, offers a full day of fun and exploration through lovely a countryside featuring gardens, farms and ranches. 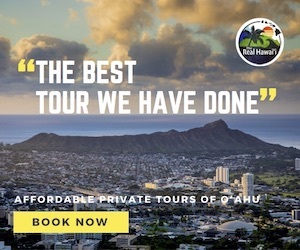 Hire a car or take a tour through Paia, Makawao, Kula and Ulapalakua. 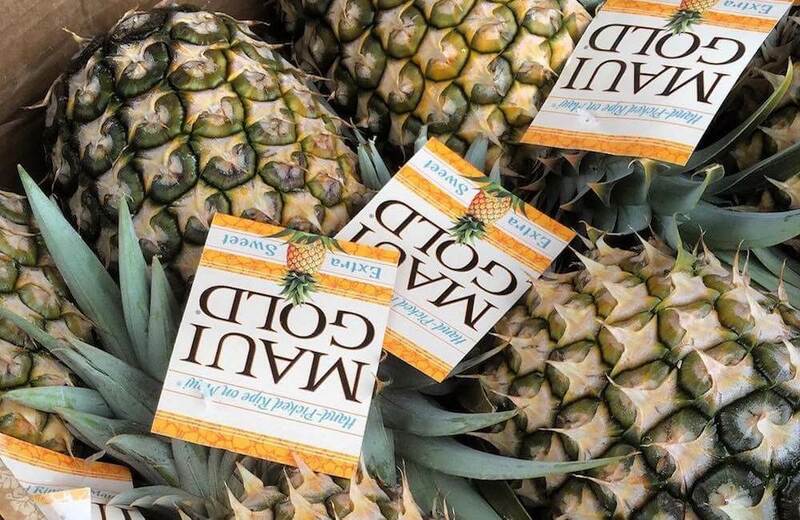 Get your sweet-fix in harvesting pineapple fields, touring the packing facility and tasting different stages of the pineapple on a popular Maui Pineapple Tour. 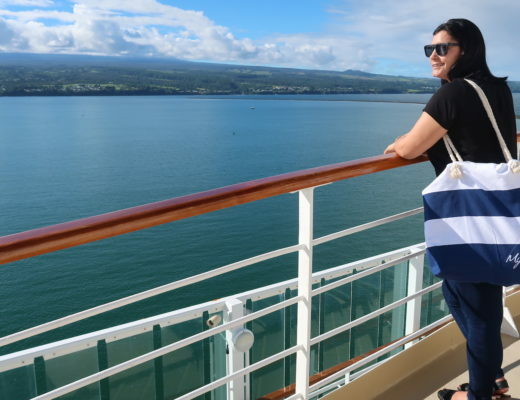 Hawaii’s only ferry service links Maui (Lahaina Harbor) to Lanai (Manele Harbor), making the island of Lanai a popular option for day excursions. 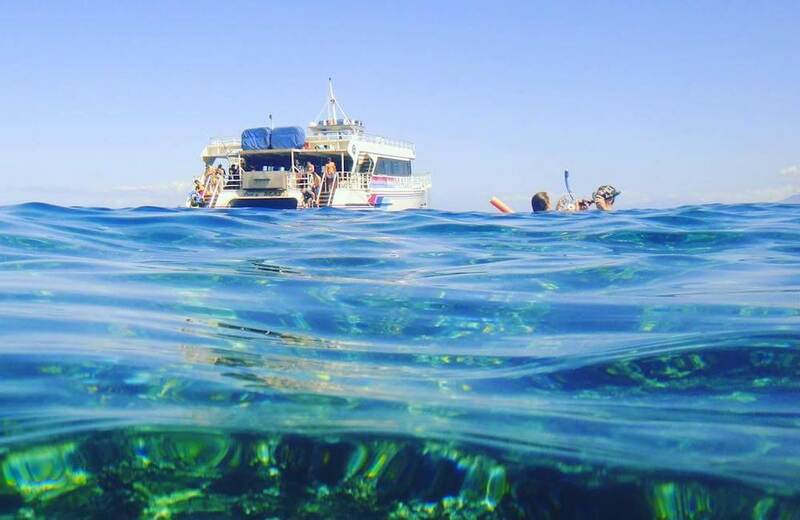 There are also many tour operators that will take you there! 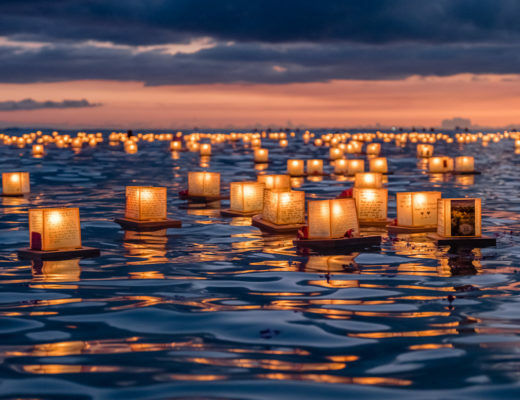 Disclosure: At no extra cost to you, The Hawaii Admirer will earn a small commission for purchases made through the affiliate links used on this Website. 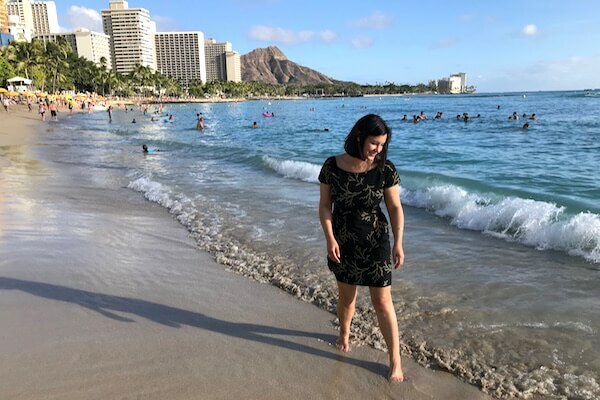 I'm Ashlee, a Hawaii-loving Aussie who lives on Oahu. 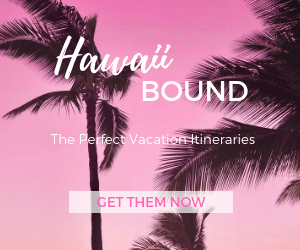 Whether you’re dreaming about, planning or booking your Hawaii holiday, you’ve come to the right place!